Amazon today launched its Student-focused program in the UK, giving aspiring academics discounted delivery prices and Kindle tablets for a limited period. You’ll need to offer an ac.uk e-mail address, as well as your expected graduation date, academic level and chosen course to qualify. 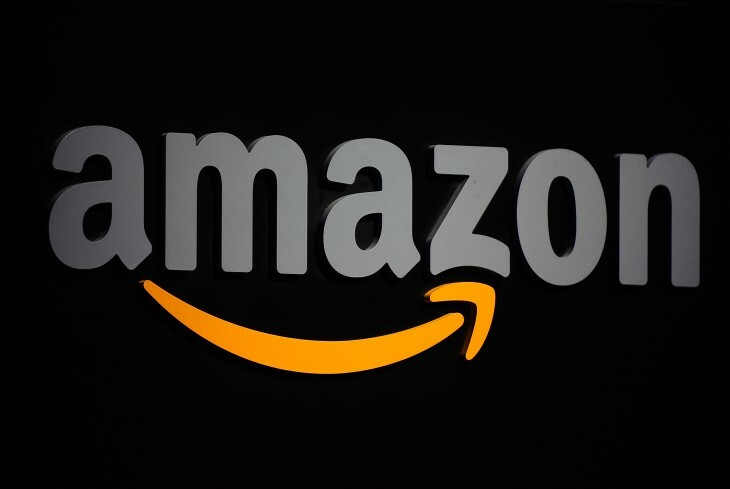 Once you’ve been accepted, Amazon will give you free one-day delivery for over 7 million items on its site, as well as discounted rates for Express and evening deliveries. From now until May 15, Amazon Student will entitle you to 20 percent off all Kindle Fire hardware in the UK, including the Fire HD and HDX. The company is also offering an extra 20 percent for second-hand books as part of its Amazon Trade-In program, which should appeal if you’re trying to ditch old books from your first or second year at University. All of this could be seen as a ruse to get young people interested in Amazon Prime, however. After the first six months, you’ll be given the chance to subscribe to its premium service for £39 per year – 50 percent off the usual asking price – for up to four years with automatic renewal. It’s still a considerable sum, but that gives you access to peripheral services such as Prime Instant Video and the Kindle Owners’ Lending Library. Furthermore, if you don’t want to pay you can always opt-out at the end of the six-month period. 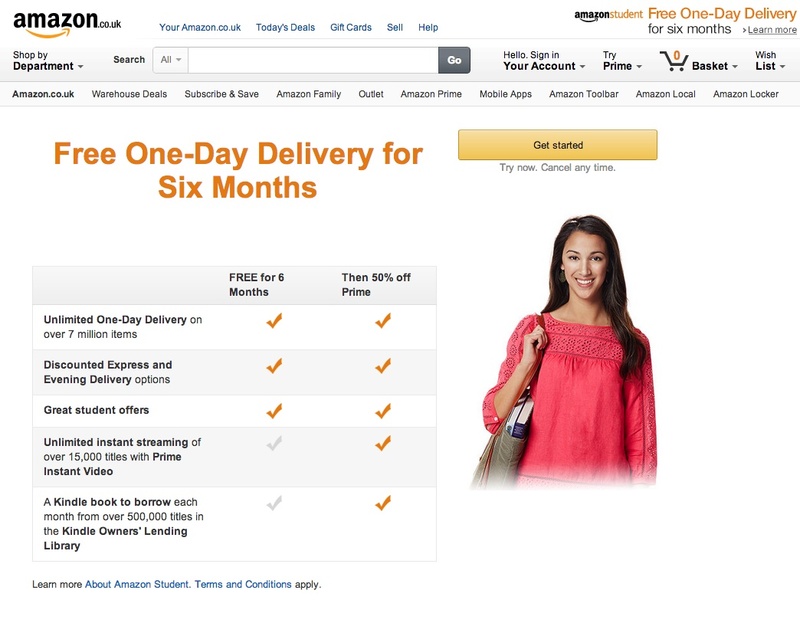 Watch out though, as Amazon will convert you to the discounted Prime tier automatically.